A Charlie Brown Christmas: A Full Serving of Peanuts! 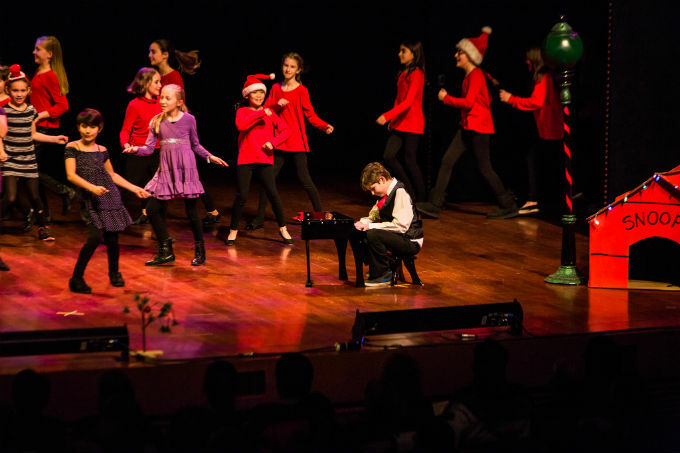 When it comes to the music of Christmas, you could probably identify traditional classics by the likes of Burl Ives, Bing Crosby and Jimmy Durante, and most likely the modern offerings of Paul McCartney, Mariah Carey and even Band Aid. But despite having created one of the most iconic holiday soundtracks of the 20th century, Vince Guaraldi is a name you may be hard pressed to connect to his work. Niagara’s own Peter Shea Trio is going to do their best to remind you of Guaraldi’s contribution to the annual Christmas playlist when they hit the stage at FirstOntario Performing Arts Centre December 21th to perform THE MUSIC OF A CHARLIE BROWN CHRISTMAS. Quickly becoming a local tradition, THE MUSIC OF A CHARLIE BROWN CHRISTMAS takes audiences on a nostalgic exploration of one most beloved holiday albums ever, featuring songs created by Guaraldi – an American jazz pianist – for the TV special of the same name. While that special first aired in 1965, Shea says it has timeless appeal for multiple reasons. The story behind the pairing of Peanut’s creator Charles Shultz with the musical artistry of Guaraldi adds additional holiday gravitas. While searching for music to accompany a planned Peanuts television documentary, Lee Mendelson (the producer of the special) heard a single version of "Cast Your Fate to the Wind" by Guaraldi's trio on the radio while traveling in a taxicab. Mendelson contacted Ralph J. Gleason, jazz columnist for the San Francisco Chronicle, and was put in touch with Guaraldi. He proposed that Guaraldi score the upcoming Peanuts Christmas special, and Guaraldi enthusiastically took the job, performing a version of what became "Linus and Lucy" over the phone two weeks later. The soundtrack was recorded by the Vince Guaraldi Trio, and Guaraldi went on to compose scores for seventeen Peanuts television specials along with the 1969 feature film A Boy Named Charlie Brown. 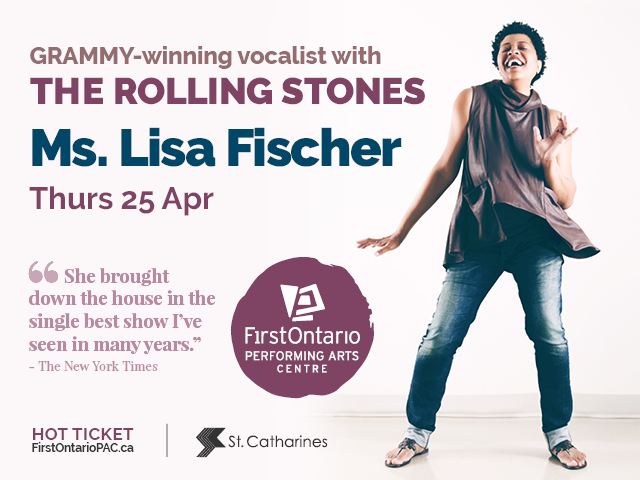 The performance made its debut at the FirstOntario PAC in 2016 and was an instant hit. While the evening is named after the beloved Shultz character, Shea says it’s Guaraldi’s jazz-inspired soundtrack that continues to attract fans. The Music of Charlie Brown is a co-presentation of the TD Niagara Jazz Festival. The family-friendly event runs approximately 75 minutes followed by complimentary cookies and hot chocolate from Santa.